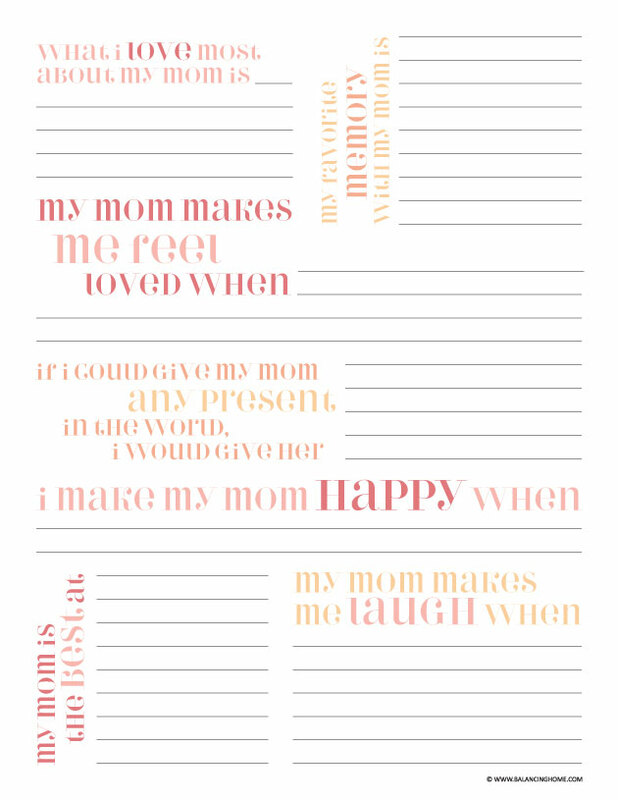 This is the perfect way for the kiddos to tell mom just how much they love her. 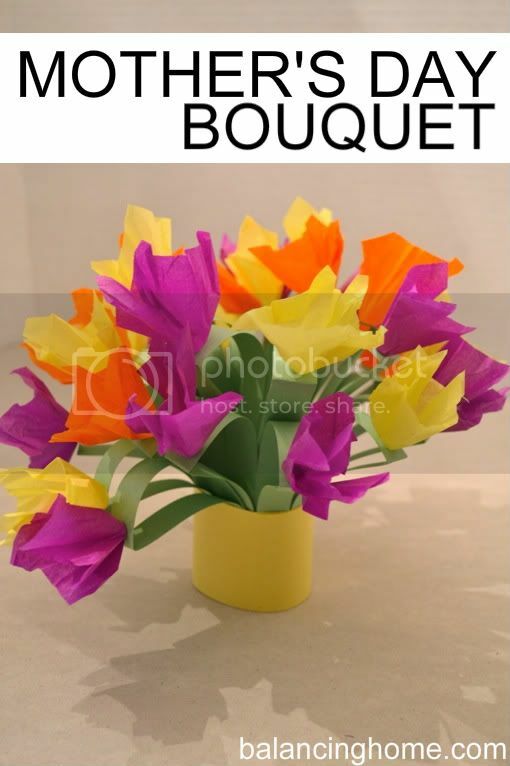 It can completely stand alone or accompany a gift. At the end of the day, knowing how much we are loved is what it is all about. This would also be a great option for teachers looking to do a little Mother’s Day activity with their classroom. I’m totally having my husband interview my kiddos & I cannot wait to hear their answers. What is your favorite kind of Mother’s Day gift? I made this printable available to all of you. All I ask in return is a little social media love. So wherever you are on social media, become our friend (Facebook, Pinterest, Instagram, Twitter). We have tons more printables available on the printable page, so be sure to check them out. To grab yours, click the link below. You can find more printables on my printables page and be sure to check out my project gallery. Oh, and keep your eyes peeled for the Father’s Day version.